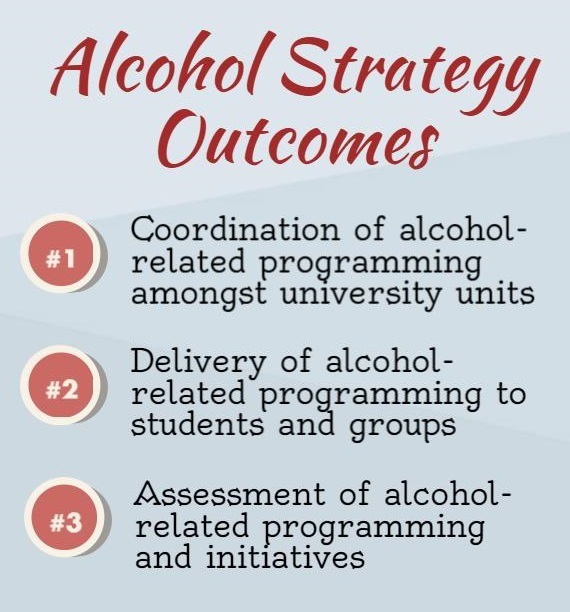 The Carleton University Alcohol Awareness Strategy aims to deliver programs that will result in fewer Carleton students involved in alcohol-related incidents and more Carleton students who are knowledgeable about alcohol and who are drinking responsibly earlier in their university careers. Carleton University acknowledges that improvements can be made in the area of supporting a culture of responsible drinking among its students. Increased numbers of Carleton students who are knowledgeable about alcohol and responsible drinking behaviours. As part of the alcohol awareness strategy, Carleton University has developed a new student-led campaign on responsible drinking called CU Don’t Know. It is not an anti-drinking campaign, but rather a real conversation between students about how to drink without getting into trouble.